Local planning starts with local input, and ends with a product that the community understands, supports, and champions for the future of our region. Through engagement of many types of people, the Watershed Planning process is a way to identify topics that affect the health of our land and waters in a comprehensive manner. 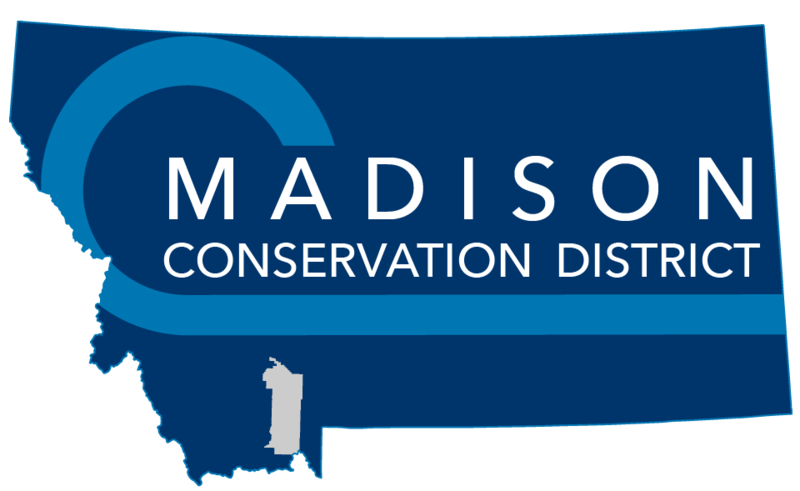 This process provides input on how these issues will be addressed, and who in our area can play a role in the successful future management and restoration activities. The Watershed Planning efforts currently underway will produce locally-led strategies for addressing watershed restoration and drought planning. Contact us to get involved in the planning process, or to receive updates on the development of the documents.